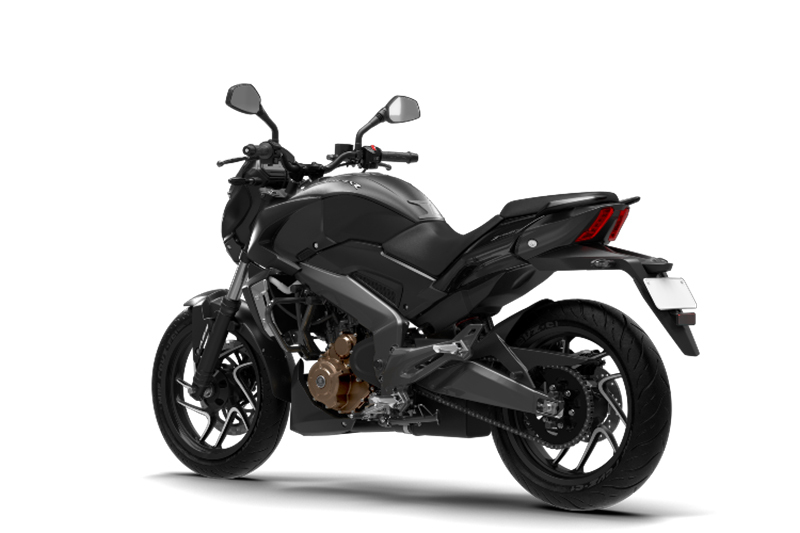 Bajaj Dominar 400, the most powerful bike from Bajaj Auto, has now come in an all-new Matte Black shade. Mechanically, the Dominar remains unchanged and is available in both non-ABS and ABS versions. 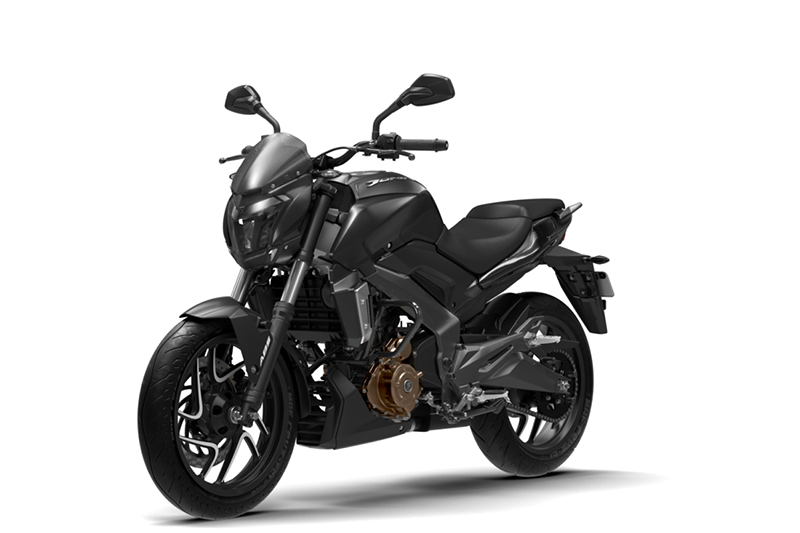 The new matte black Dominar has already arrived at Bajaj dealerships for sale and carries a price tag of Rs 1.41 lakh for the disc-brake variant and Rs 1.55 lakh for the ABS variant (ex-showroom, Delhi). With the new addition, the Dominar will now be available in four matte colours namely, Matte Black, Moon White,Midnight Blue and Twilight Plum.